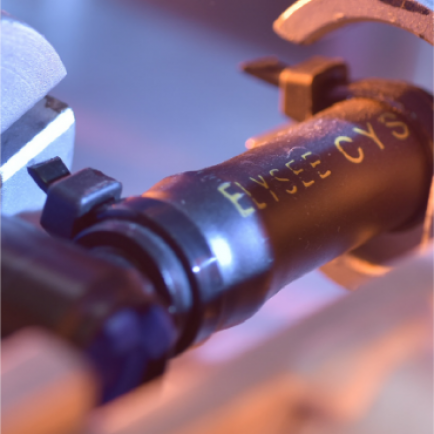 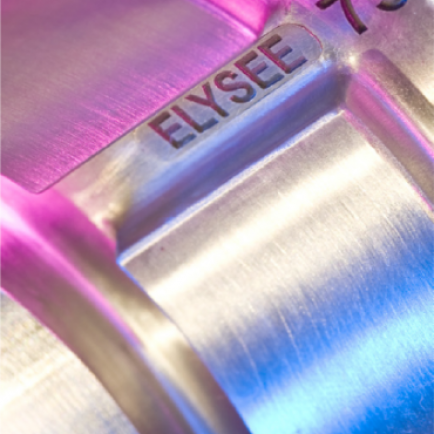 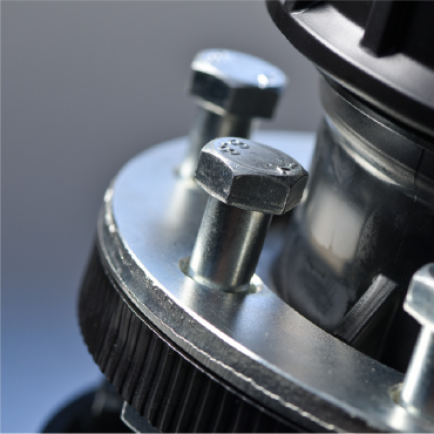 Ever since our establishment, quality has been a major principle covering Elysée operations. 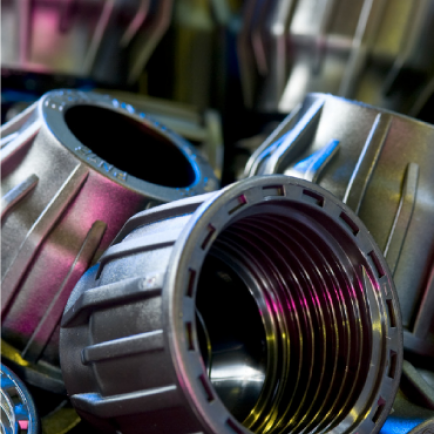 By introducing a quality management system, we are able to monitor our activities and efficiency, in order to elevate our overall performance. 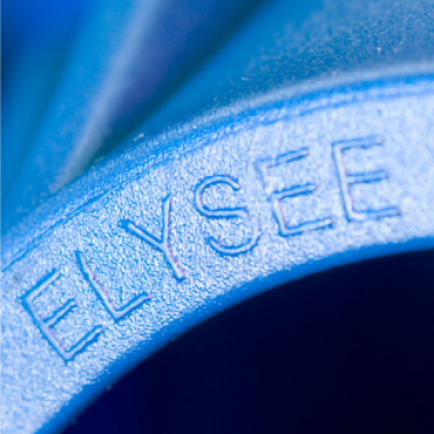 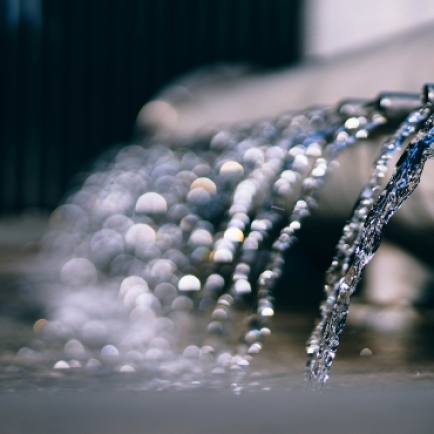 Today Elysée Irrigation LTD proudly holds internationally renowned certificates of piping systems, a testimony of commitment to quality.